Oh Sh*t, Are 2000s Pontiac Trans Ams Appreciating?! 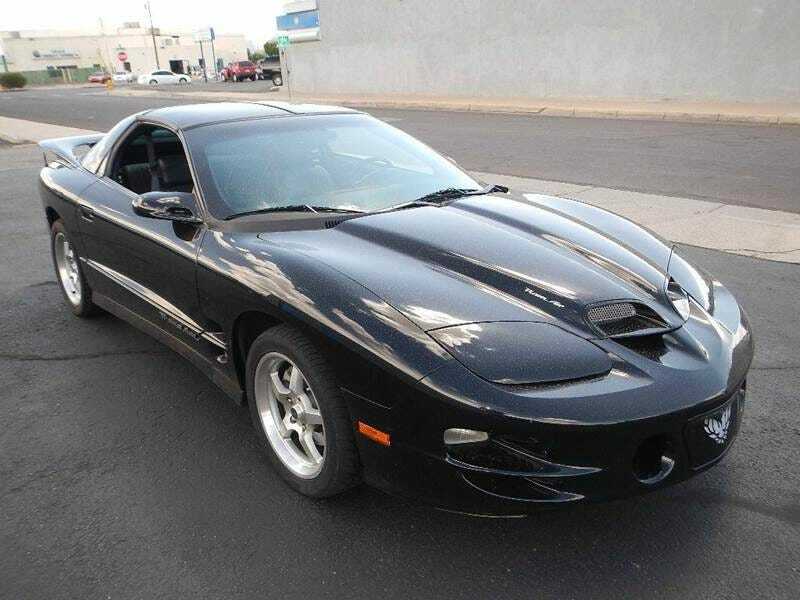 So I was seriously considering a Trans Am and out of nowhere two low mileage examples pop up in my area. There is a 2000 with the manual and 22,739 miles for $19,950. Then there’s a 2002 auto with 34,297 miles listed at $15,750. What’s throwing me off is that Cargurus is telling me the market value for that one is $19,399! These things were barely over $30k brand new in 2001! Ugh, I hope this isn’t a sign of things to come...thankfully it’s just the 2000 to 2002 models that seem to have bumped up market values.